The European People’s Party will decide on its Spitzenkandidat in Helsinki on Thursday. Fidesz-supported Manfred Weber is likely to win the majority of votes, but anti-Orbán Finnish politician, Alexander Stubb, is also in the ring. There is little chance of ousting Fidesz from the conservative political group, but EPP’s Presidency submitted a draft resolution titled “Protecting EU Values and Safeguarding Democracy” which EPP Congress participants will vote on tomorrow, along with the next Spitzenkandidat. 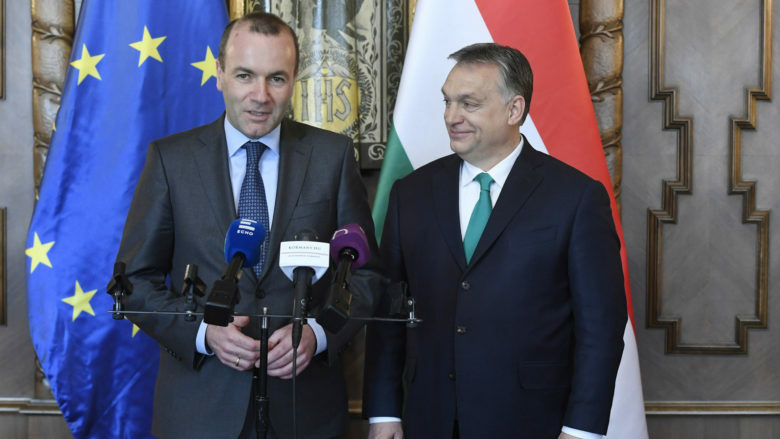 The proposal doesn’t match well with Fidesz’s ideological frameworks—such as Illiberal democracy—but analysts say the document is not exclusively aimed at Hungary. In fact, the proposal was worded with the intention of avoiding the direct mention of any governments or countries. However, Fidesz doesn’t have to worry about the joint declaration as they managed to persuade the party representatives to remove the reference to liberal democratic values from the document and replace it with Christian democratic values. MEP Tamás Deutsch already celebrated it as a victory for both the EPP’s Christian Democrat wing and Weber. Hungarian PM Viktor Orbán has already declared his support for Manfred Weber’s candidacy. The Bavarian politician asks much less of Orbán than Stubbs would and only requests that the Hungarian government compromise on the following infringement procedures: the future of Central European University and the state of civil society in Hungary. “The exclusion of Fidesz won’t be a topic at this week’s conference in Helsinki. There is no sister party in the EPP that require this, but we will put pressure on Orbán to respect European values and rules,” Weber said in a radio interview yesterday in Prague. Weber could have used a more accommodating tone toward Orbán since he won’t be able to replace Jean-Claude Juncker without Fidesz votes. Other sources have suggested that Weber is avoiding bringing awareness to the division of the party in an effort not to detract focus from the final stage of his candidacy. 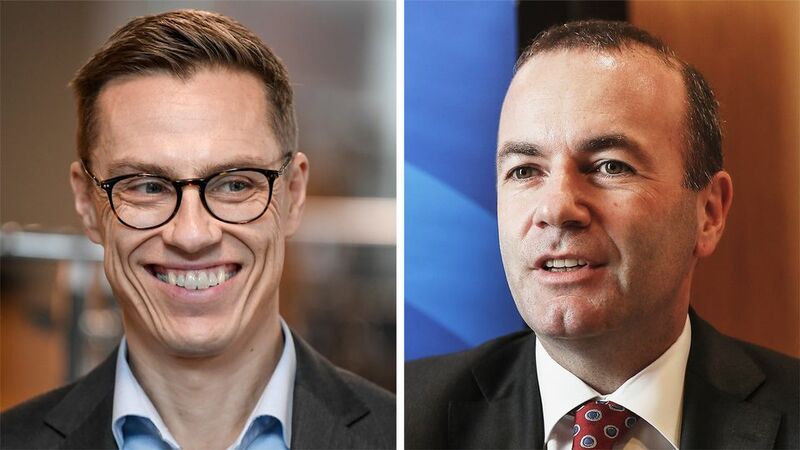 Manfred Weber and Alexander Stubb have released campaign videos as they step up their bids to be the next president of the European Commission. The videos are very different: Weber explains his roots in rural Bavaria and discusses starting his political career with youth activities in a local Catholic church. Stubb takes a different approach and intersperses slogans with shots of him going about his daily business in Brussels.